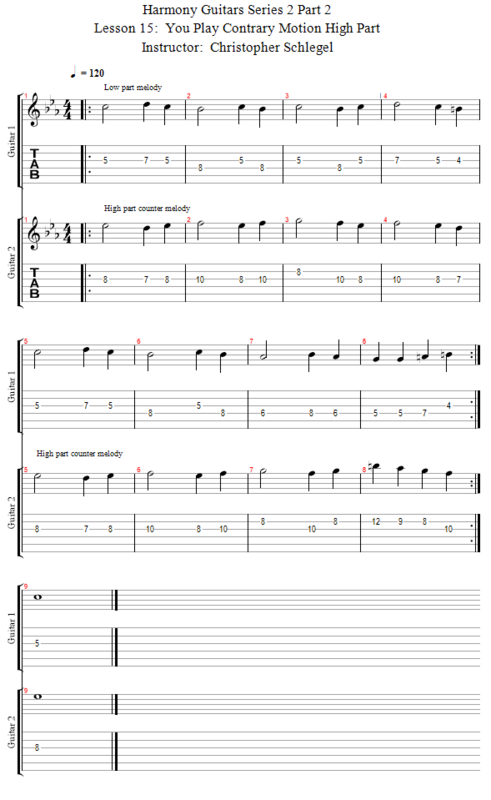 In this lesson I've muted the high part, so you can see it but not hear it. You have to play it along with me in order to hear it! You can still hear me playing the low part. 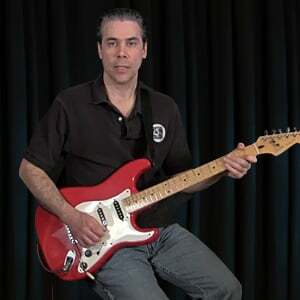 I hope you've enjoyed this series of tutorials on playing harmony lead guitar!